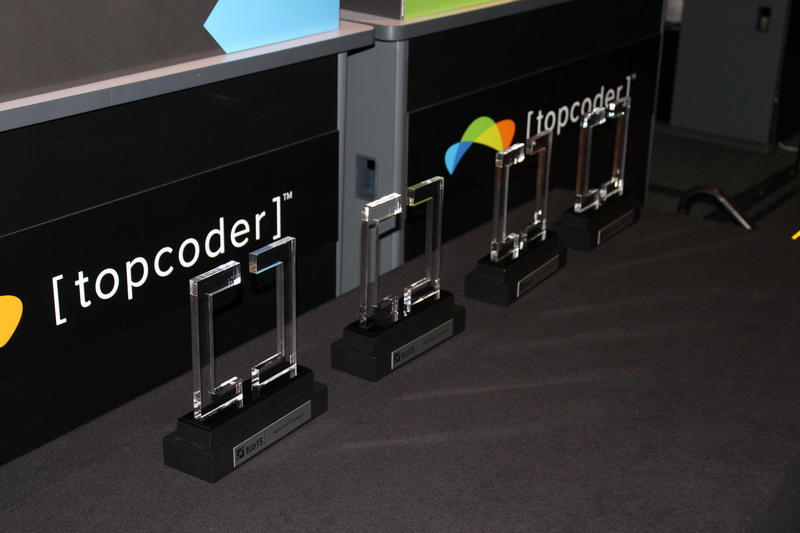 This week our 2016 Topcoder Open Algorithm tournament kicks off! 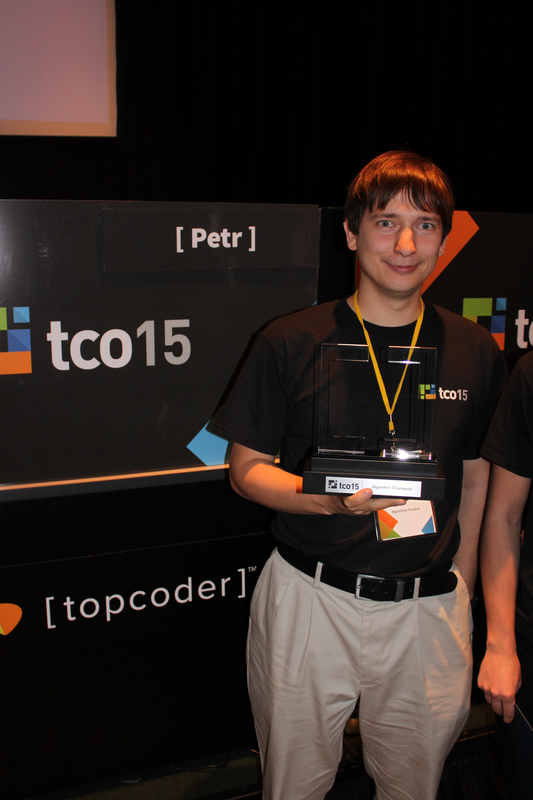 Last year during the TCO15 Finals, Petr took back the Championship title from the reigning champ, tourist, earning his fifth Algorithm Championship spanning the past 10 years of Topcoder Opens and our old Topcoder Collegiate Challenge events. In his own words, Petr wrote this great post recapping the finals. Check it out here. This year the Algorithm TCO trophy is up for grabs! Who is going to win a trip to the USA to vie for the famous trophy? The first qualification round starts Saturday, March 26. See the entire schedule here. Reminder – Algorithm Byes will be calculated and announced on Thursday, March 24. Be sure to stay tuned if you get to bypass the qualification round. 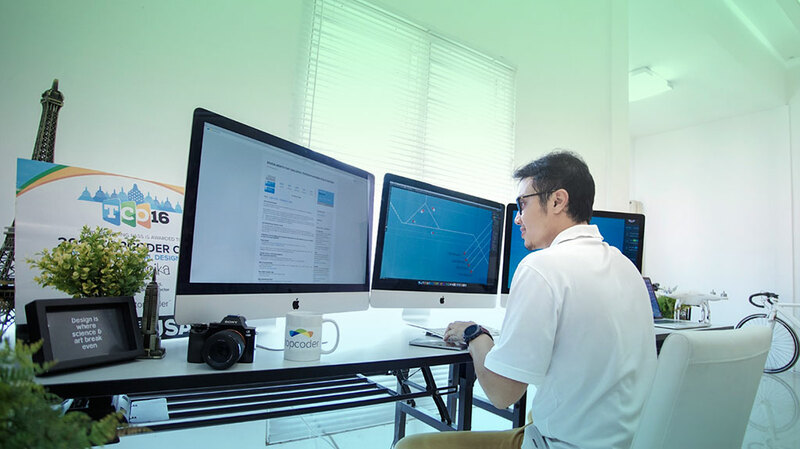 The Algorithm Tournament of the TCO is open to all Topcoder members who meet the eligibility criteria. Read more here. There are three qualification rounds in which members can compete in. These rounds are the same format as our monthly Single Round Matches or SRMs. This is where you need to go to learn more about SRMs. Competitors who pass through the qualification round earn a spot in Online Round 1. Each round gets you closer and closer to winning a TCO16 t-shirt and a trip to the TCO Finals in the USA! Read all about the Algorithm Tournament here and be sure to watch this video by admin t-mac all about it. Regional Events Could Land You a Bid in the TCO Finals! That is not a typo! 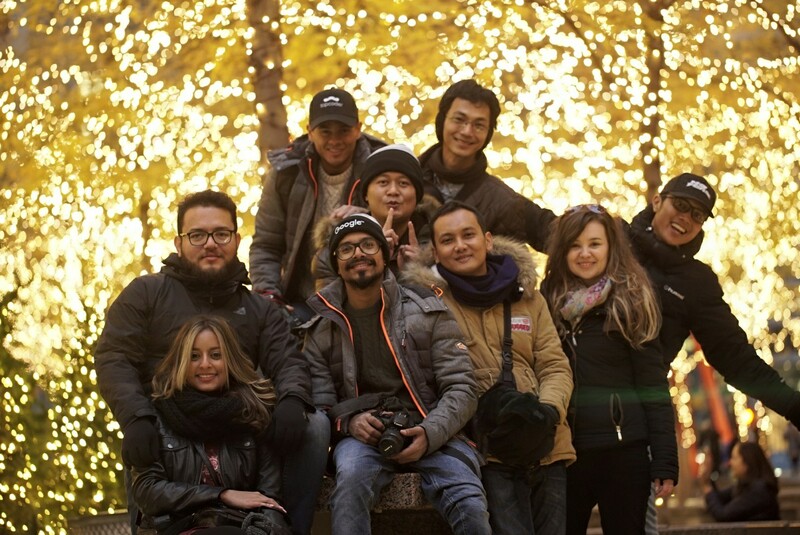 Our TCO regional events (still in planning stages) will be taking place around the world. During those regional events, we’ll be hosting an Algorithm Competition. Qualifiers from that round will win a bid to a special online wildcard round. And then the top two scores win a trip to the TCO Algorithm Finals! Read more and ask questions here. The TCO16 Algorithm Competition is going to be an exciting one! If you have any questions or are interested in blogging about the rounds, please let us know! Continue this conversation in the TCO Forum or email me, jmpld40.